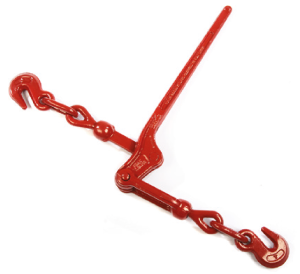 Cargo Lashing Chain, available in 2 sizes. 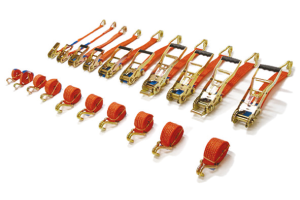 Our cargo lashing chains are manufactured from quality materials making it suitable for simple and complex assemblies. 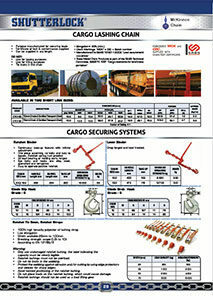 Take a look at the attached file below for the products’ specifications. One piece assembly, no bolts and nuts to loosen. 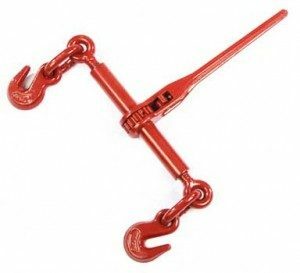 Ratchet spring rust proofed. 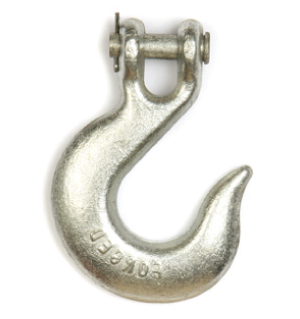 All load bearing or holding parts forged. 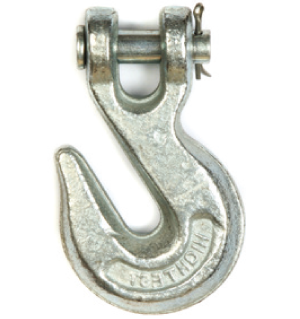 Eye bolts and hooks are alloy steel, quenched and tempered.